I’m often asked for recommendations on colored pencil drawing kits for beginners. Artists new to colored pencil drawing want to know where—and how—to start. I’ve used some of these kits for workshops and my students have loved them, so I can recommend them to you without reservation. The links take you directly to the publisher’s website for additional information, and are also affiliate links, which means if you purchase one of these books, I will earn a small commission on the sale. If you choose to purchase a book or any other product through an affiliate link, I thank you and so does the publisher. If you prefer to purchase directly, open another window and visit the publisher’s website directly to make your purchase. 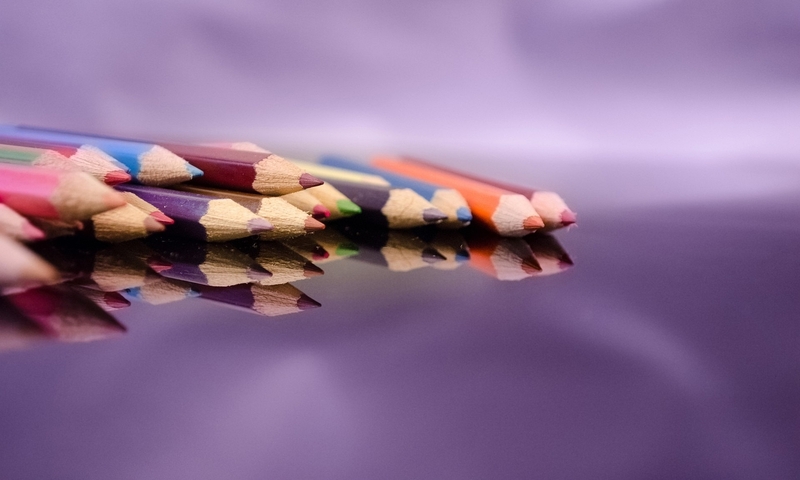 Whatever you decide to do, the following selection I recommend the following selection because I believe the topics will help you make the best start possible with colored pencil. *Links to Ann Kullberg’s website are affiliate links. When you click on these links and purchase something, I earn a commission on the sale. If you chose to purchase anything from Ann through these links, thank you. If you prefer not to purchase this way, open another browser window and go directly to Ann’s website.